The main source of revenue for MakoLab comes from projects carried out for our overseas clients. To reinforce our international competences, we have strengthened our representation in the US and UK offices. In January, two new people joined us to further support the development of MakoLab on our foreign markets. 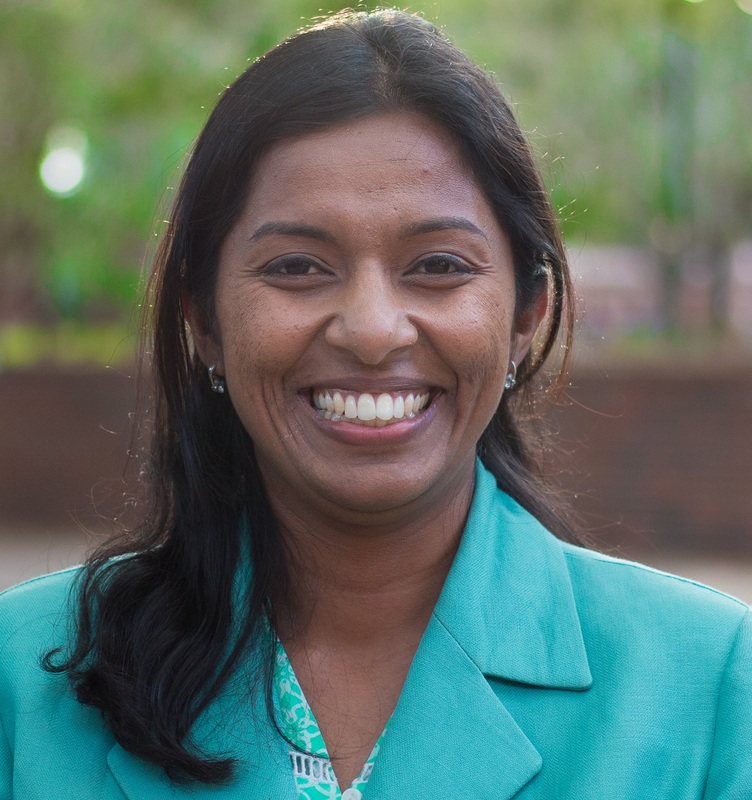 Lakshmi Balasubramanian joined the MakoLab US team and will be responsible for developing the strategies for Makolab US's first product: LEI Info related to the development of a universal LEI search engine, which will serve to uniquely identify entities that are parties to financial transactions. More information on the LEI project can be found here. Lakshmi Balasubramanian has 15 years’ experience in the software industry managing programs, projects and product initiatives that have directly resulted in increased revenue and faster growth for organisations. She has managed software solutions in the Finance, ERP, Construction, and Healthcare industries. Furthermore, Lakshmi’s competences in the field of project management are confirmed by her PMP (Project Management Professional) and Six Sigma Yellow Belt certificates. Maiju Rahkama has also joined the MakoLab family, working for the UK team in the position of Account Manager. Maiju Rahkama is a graduate of the Open University in the United Kingdom. 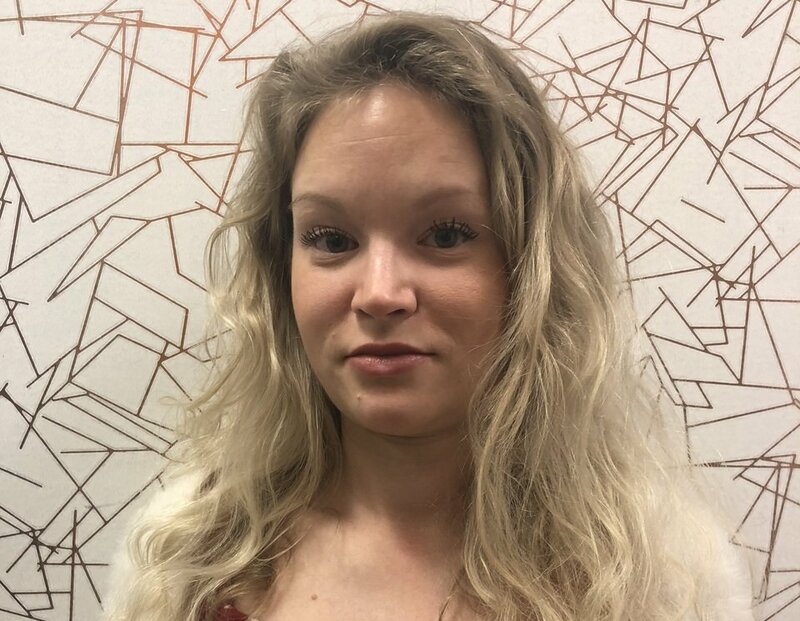 Her previous work experience has predominantly been in management roles within the hospitality industry, but she also has experience working in the music industry providing support to directors in a record label and a live events company. Her role is to manage the day-to-day relationships with current UK clients and conduct business analyses of the customers’ needs in order to provide briefs for the creative and development teams.